and that’s it! 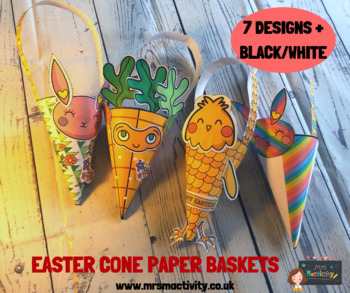 The Easter Basket templates contain Easter decorations and handles for you to really personalise your basket, or make your own! Print in colour for an easy Easter craft or print in black/white to save on ink and personalise with your own felt tips, coloured pencils or paint.